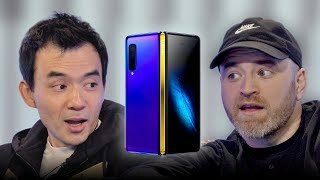 Galaxy Fold Reveal -Unboxing and Review is in April, but today we're getting a close hands-on look at the 2019 Galaxy Fold Smartphone. 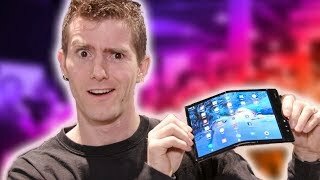 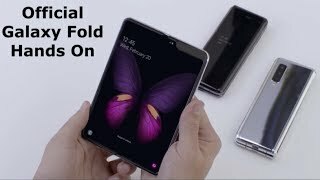 Samsung's Folding smartphone is here! 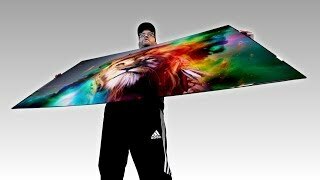 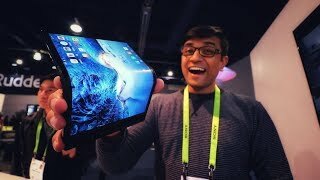 Is it worth $2,000? 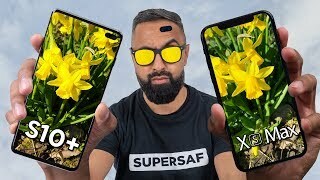 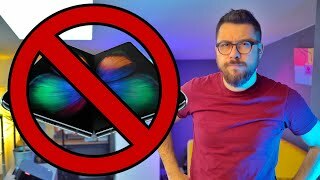 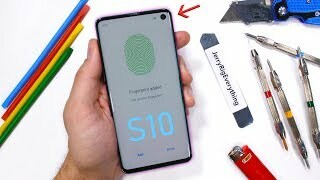 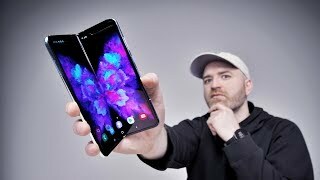 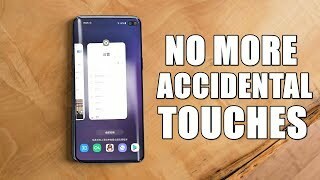 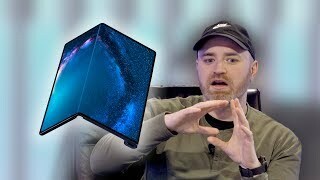 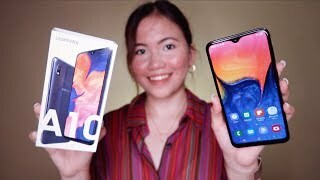 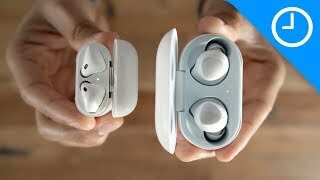 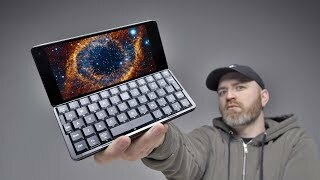 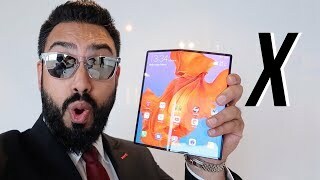 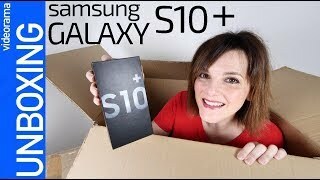 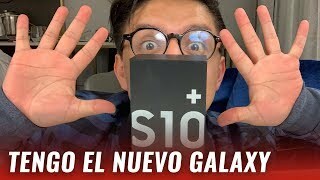 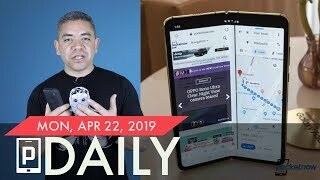 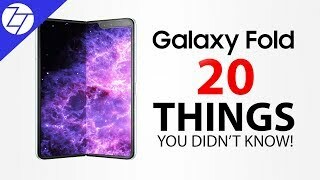 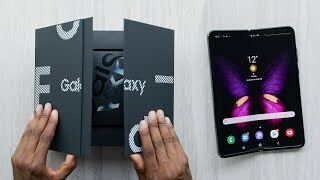 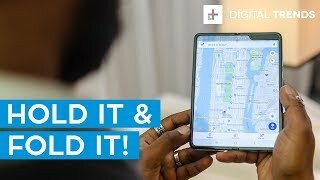 Subscribe for my Galaxy Fold Review and comparison! 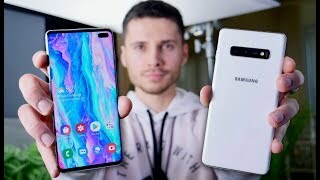 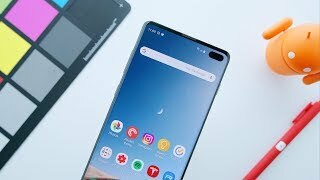 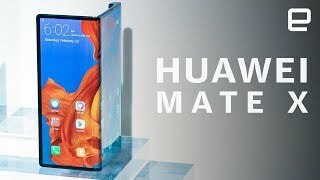 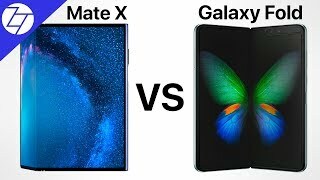 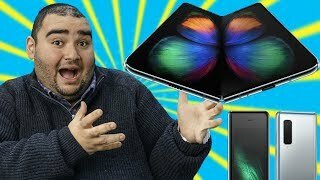 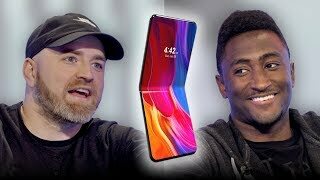 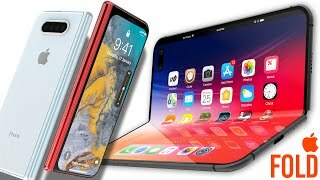 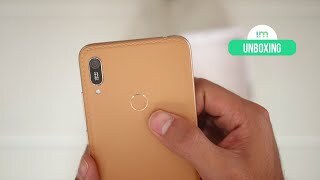 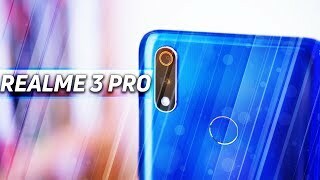 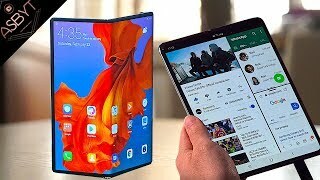 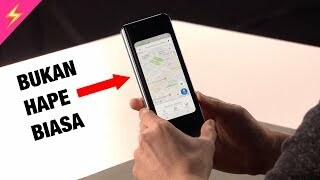 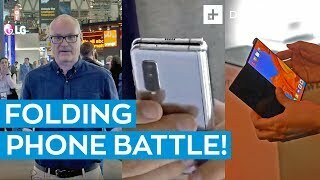 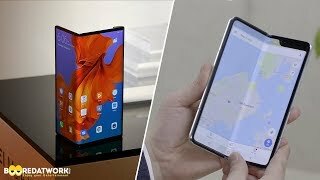 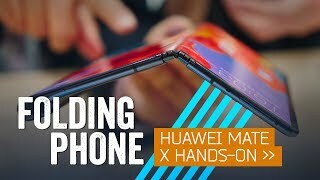 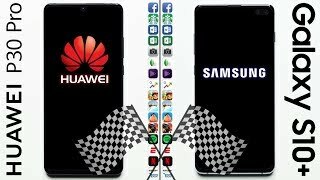 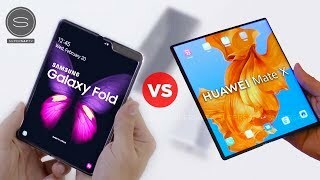 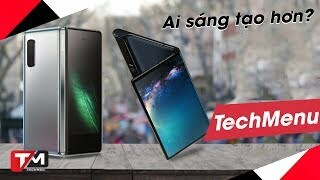 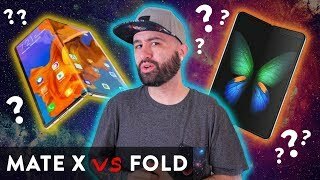 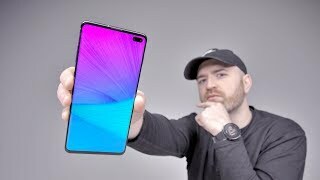 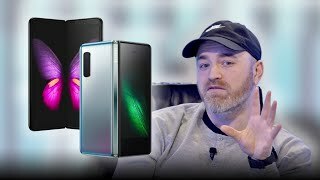 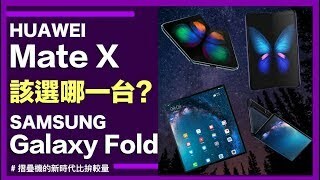 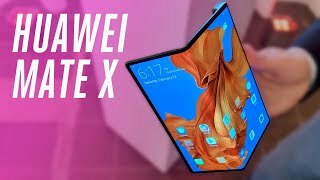 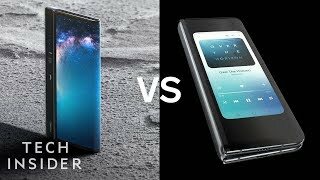 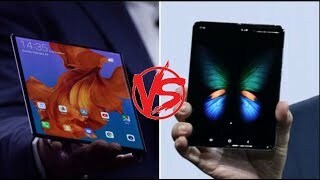 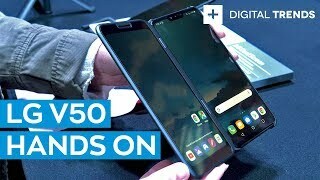 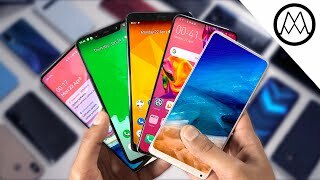 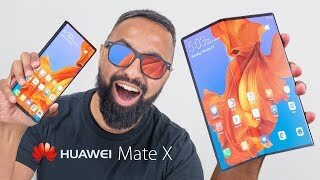 Huawei Mate X vs Samsung Galaxy Fold - Which is better?